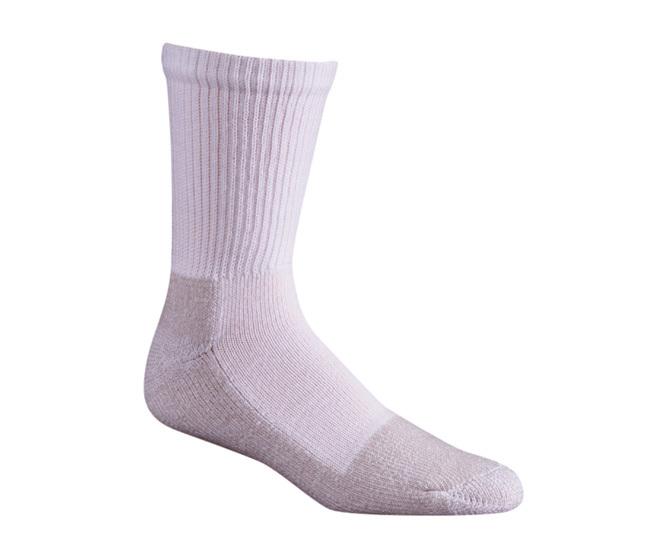 These Polypro Blend Odor Free Medical Socks are great for diabedics or for anyone with poor circulation. 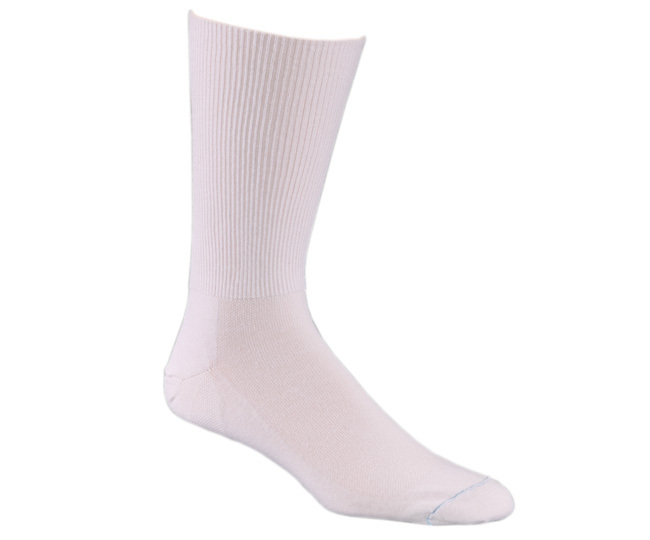 Easy-fit leg for all day comfort; padding for shock absorption and odor protection. 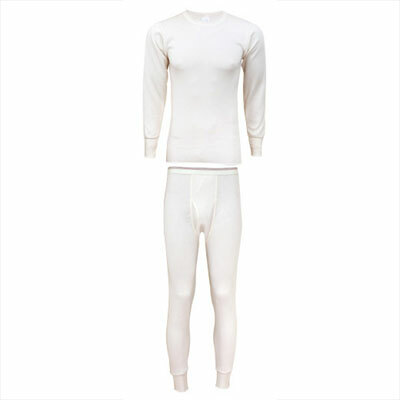 This rich polypropylene fabric is warm, dry, durable, smooth, soft and extremely comfortable.